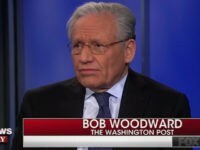 Journalist Bob Woodward’s new book features several behind-the-scenes reporting about the beginning two years of President Donald Trump’s administration. 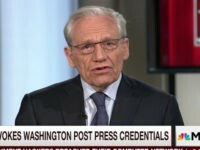 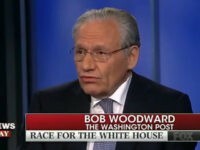 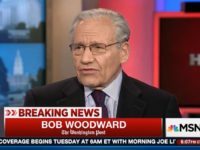 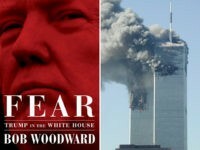 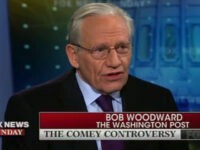 Bob Woodward, the veteran Washington Post reporter of Watergate fame, is scheduled to release a new book — Fear: Trump in the White House — on the anniversary of the 9/11 terror attack. 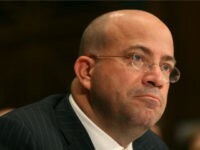 A couple thousand of the most esteemed and rarified reporters gather deep in the bowels of the Washington Hilton for this year’s convening of the mutual admiration society and one of the “grandfathers — perhaps great-grandfathers — of American journalism” uses his position of high authority on national television to promote stock in the company owned by his boss. 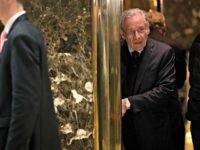 RENO, Nevada — Republican vice presidential nominee Gov. 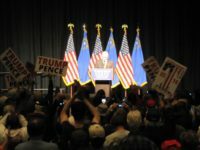 Mike Pence told over 400 Nevadans on Wednesday that while Democratic presidential nominee has media, money and special interests, the Trump-Pence team has a secret weapon. 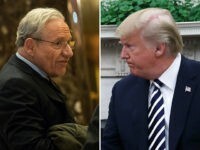 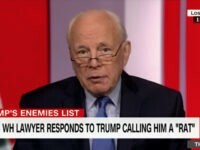 NEW YORK CITY, New York — The New York Times “illegally obtained” tax documents of GOP presidential nominee Donald J. Trump from 1995 just weeks after the newspaper’s executive editor pledged he would go to prison to get such documents, the Trump campaign says. 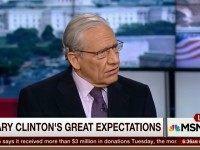 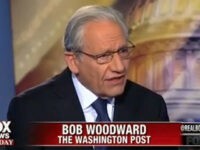 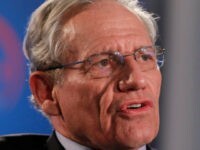 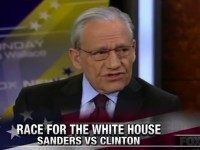 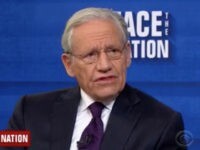 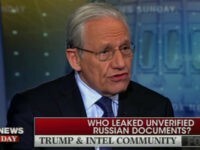 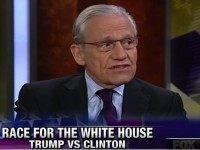 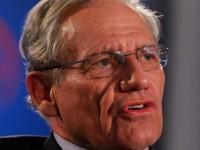 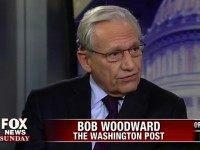 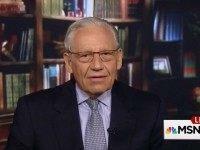 On “Fox News Sunday,” veteran journalist Bob Woodward said the Democratic presidential front-runner Hillary Clinton’s campaign and smart Democrats are seriously worried about Republican presidential candidate Donald Trump bringing in new voters to the election process who normally don’t vote. 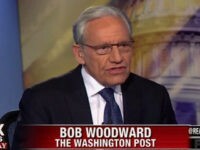 President Obama wants more Syrian Muslim refugees in the West. 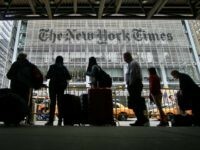 Speaking in Turkey on Monday, Obama explained that the West needed to open its heart to Muslim refugees, who after all were fleeing from terrorism in the Middle East to the safe and warm arms of the West. 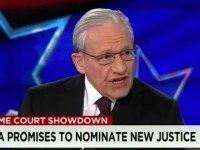 Meanwhile, Obama continued to maintain that Islamic radicalism presents no threat to the world.